Also, certain natural remedies can reduce the risk of infection and help areas heal without scarring. 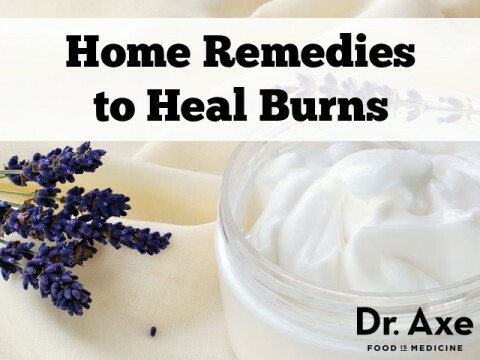 To help heal burns naturally, home remedies for burn relief include applying essential oils topically, reducing foods that increase inflammation and slow healing, taking necessary supplements and more. Water – Drink plenty of water or electrolyte drinks like coconut water to help replenish lost fluids. Citrus fruits – Include fruits and vegetables high in vitamin C which promotes healing. Wild-caught fish – Include sources of omega-3 fats to reduce inflammation and help with tissue repair. Zinc – The chemical reactions necessary to promote wound healing require zinc. To increase your intake of zinc rich foods, add oysters, beef, pumpkin seeds, and spinach to your diet. Clean lean protein – Protein is necessary to rebuild tissue. Aim for at least 4-5 oz per meal daily. 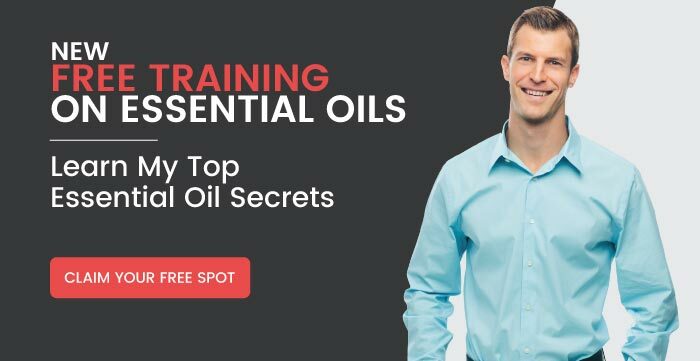 Trans and hydrogenated oils – Processed foods contain hydrogenated oils which promote inflammation and decrease the ability of your body to heal. Processed foods – May contain chemicals and dyes which can slow healing. Look for a gel that is at least 99% pure to stimulate healing. Lavender oil has been used for thousands of years to naturally treat burns. Apply several drops of lavender oil to the injured area 3x daily. Vitamin E is an important antioxidant for repairing tissue and healing burns. Critical for enzymatic reactions for healing. An amino acid required for tissue healing and to prevent infections related to burns. Antioxidants including vitamin C, E, selenium, flavanoids and other antioxidants that will reduce free radicals caused by burns. Lavender essential oil can help heal burns and frankincense oil can reduce scarring. Also, melaleuca (tea tree oil) an reduce the risk of infections and for pain associated from burns use peppermint oil. To heal burns fast, try this homemade burn salve or this sunburn spray for sunburns.